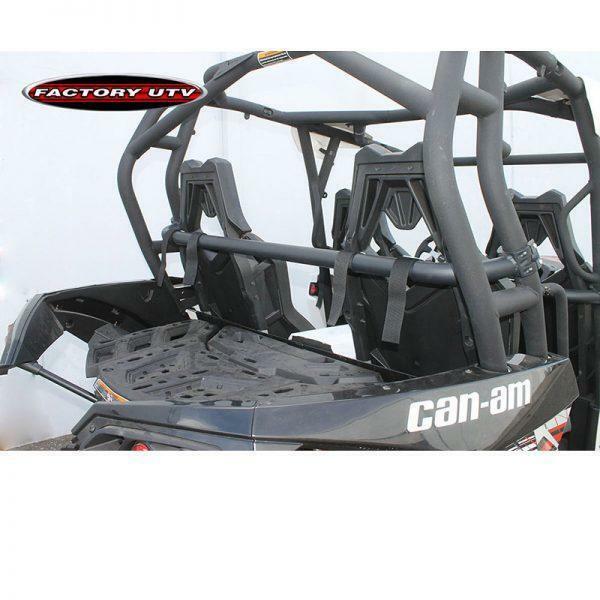 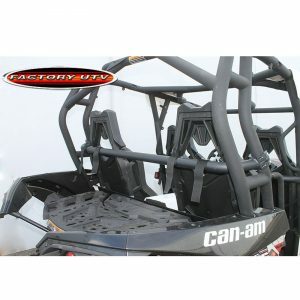 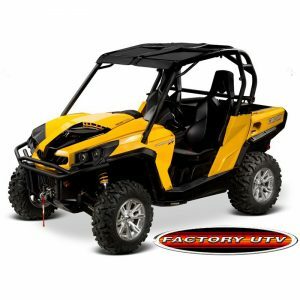 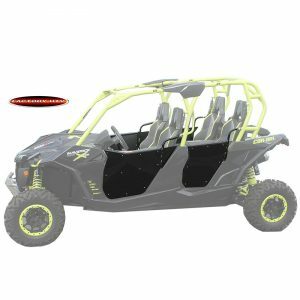 Factory UTV Can-Am Maverick Max Steel Harness Restraint Bar. 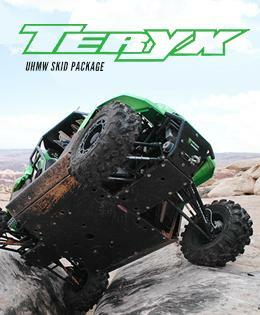 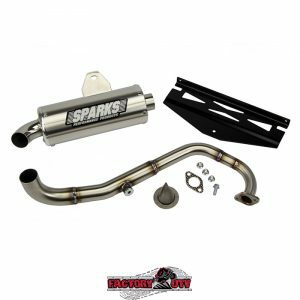 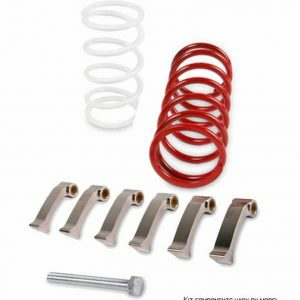 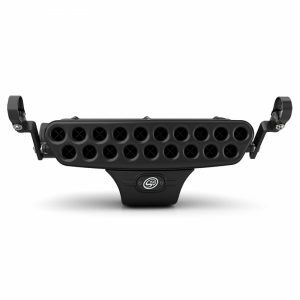 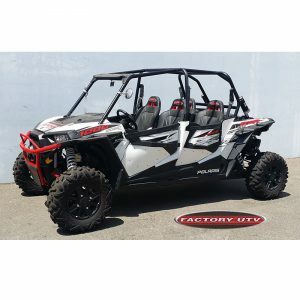 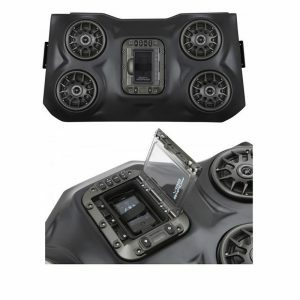 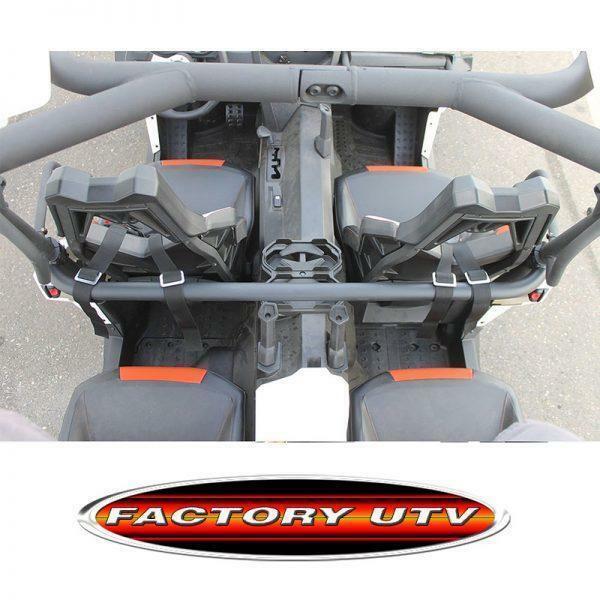 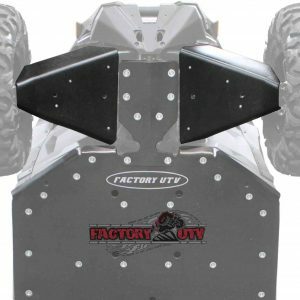 Factory UTV Harness Bar is the first mod we recommend for any UTV enthusiast. 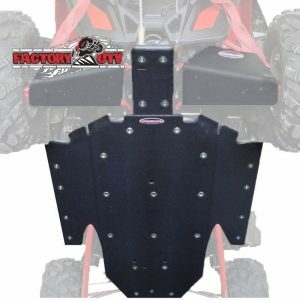 Used in conjunction with our Crow Harness belts, safety is priority #1.